Here I will explain different type of best jQuery animated snow falling effect plugin tutorials with examples. In previous article I explained 11+ Best jQuery Countdown timer plugins, 12+ Best jQuery Drag and Drop Plugins, 11+ best jQuery Scroll to top plugins, 9+ JQuery AutoComplete plugins, 6+ JQuery Password Strength Plugins and many articles relating to JQuery, Ajax, asp.net, SQL Server etc. 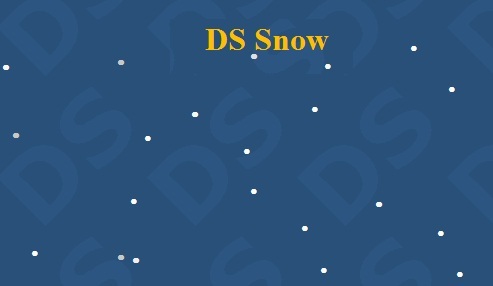 Now I will explain different type of best jQuery animated snow falling effect plugin tutorials with examples. Idea is to create one snowflake initially, clone that snowflake at some time interval and add random values for properties for each of them. And it’s done in less than 1kb minifed. Using two animation effects, a snow 3d effect which runs using three.js 3d engine and a Firefly jQurey effect. The images are rotating in Roundabout jQurey carousel. I chose this Roundabout because is an carousel with infinite loop and has also jump option, can jump to a specific item in the carousel when is necessary. This script displays snow effect for website.